So what does it mean to transform life at a snail’s pace? 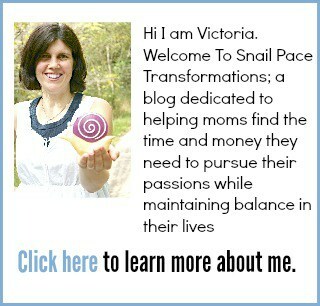 Well according to Dictionary.com “snail pace” is defined as “an extremely slow rate”. Why on earth would you want to progress at your goals at an extremely slow rate? Balance: For years I struggled trying to complete BIG projects only to look around when they were finished and realize I was going to be spending weeks catching up all I ignored to get the project done. When I was caught up I would attack another big project and so the vicious cycle would continue. Then I took on a HUGE PROJECT of repainting 3 homes from primer coat to final coat, from ceiling to floor and in one home even the actual floor. A few weeks in I realized this was not a big project that was going to be done and over with in a short time span and then I could catch up, this was going to be a HUGE on going project that would last a long while, since I was also helping my husband renovate each one until they were ready for painting. I knew I needed a way to make it work in our daily lives so that all things stayed in Balance. I sat down and created a plan to make work fit life. I charted out my days from when I got up to when I went to bed. How much time did I need to homeschool? How much time did I need to grab groceries? Could I do household chores faster? How much time did I need refuel myself with bible study and workouts so that I didn’t burn out? In the end I found that I could work 10 to 20 hours a week on average on our renovations homes depending on what was happening in my other areas of life. What this meant was my HUGE project got done but at a snail pacing rate. But, I found that at this new slow pace I actually enjoyed the entire process (well most of it anyways) and I truly began to feel contentment, fulfillment and balance. Which is what I want to help you feel as well. I want you to find time to pursue your work, your passion (hopefully those are one and the same) yet still maintain balance in your home lives while doing it. 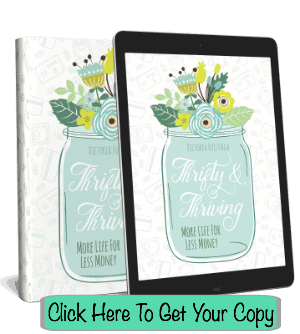 One book on time management that has really helped me effectively juggle the hats I wear as a wife, homeschooling mom, homemaker and now blogger. How To Handle 1000 Things At Once by Don Ashlett, breaks down time management into simple to understand and easy to conquer terms. A book all moms need to read to dig themselves out of survival mode and find time and energy for pursuing passions and dreams . Crystal Paine’s Say Goodbye To Survival Mode, is a manual that I wish I had when I was facing those renovation homes, it would have saved me a lot of time trying to figure how to keep my head above water all by myself. 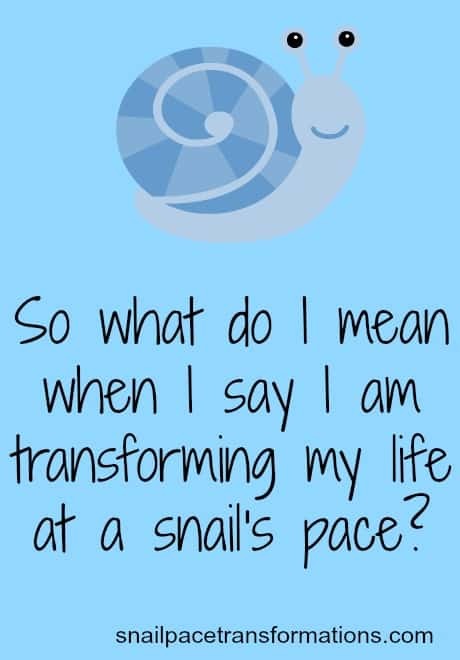 I started my Snail Pacing Goal Achievers Facebook group as a place where readers of Snail Pace Transformation can hang out and share their goals and also receive updates about my goals, my goal challenges, and tips to help you with your own. I would love to have you join along in the group.